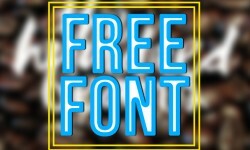 Today, we’ve compiled a list of the best free fonts that have been released, or received a major update. You’ll find whole families, treatments, display fonts, body fonts, and 1 or 2 oddballs. 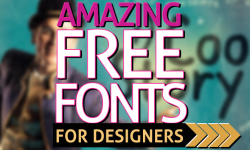 These fonts can be very well used in posters, websites, and other print designs etc. So, download them now and start using in your design.